Pioneers in the industry, we offer wooden false ceiling, wood wool acoustic panel and wooden ceiling from India. We are instrumental in presenting Wooden False Ceiling. These Wooden False Ceilings are highly appreciated amongst our clients for its easy installation. All these products are well designed and are highly demanded by our clients. This product is made as per industry standards and is offered at reasonable price. Wood Wool Panels are multipurpose lightweight insulation board manufactured from selected excelsior wood fibres (woodwool) mineralized with magnesite & is hydraulically compressed into board. 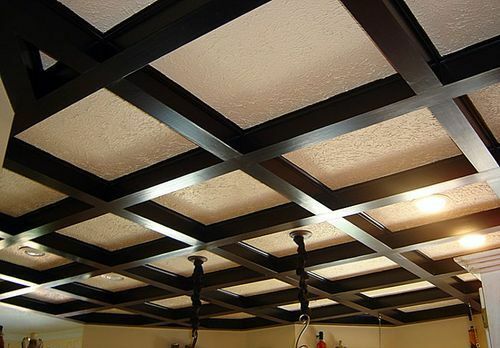 Our manufactured natural panels are extensively used material in roof insulation, false ceiling, wall paneling, partitions, flooring both for thermal as well as acoustic insulation. 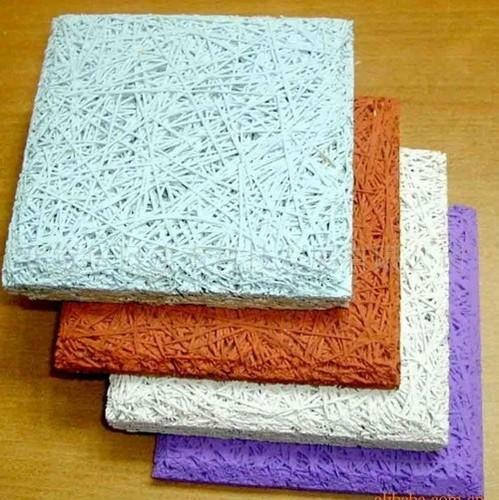 The raw materials wood fibers and magnesite gives off white color to Wood Wool Panels, although they can be spray painted with other colors as well. Our natural panels are available in 5 densities & 10 thickness from 6 mm, which is the thinnest woodwool insulation slab. We are bellicosely betrothed in offering sophisticated designed selection of Wooden Ceiling. 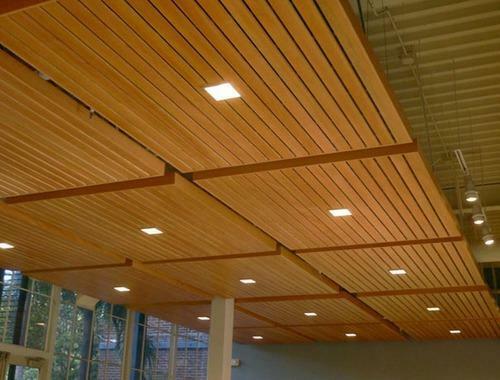 This offered wooden ceiling is highly demanded by our clients owing to its optimum performance and durability. This wooden ceiling is made up of premium and best quality of wooden material and latest technologies. Our team of specialists assures the quality of products as per global criteria.